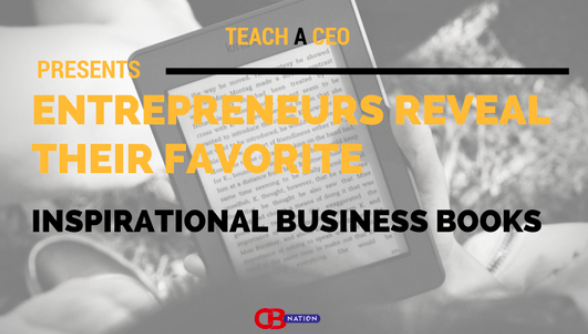 Do you ever wonder what some of the best inspirational business books are? Look no further, because thanks to Nikki Carlson and Kailynn Bowling of ChicExecs, they give some great recommendations on Teach A CEO! The principles shared in their book recommendations align with their vision for ChicExecs and showcase deeper principles rather than focusing on flavor of the month management techniques. We love seeing these boss ladies featured!